A native of Málaga (Spain), Ana Benavides holds degrees from the Málaga, Granada, Madrid, and Vienna conservatories. Her principal teachers included Gloria Emparán, Manuel Carra, Dianko Illiew and Alicia de Larrocha. 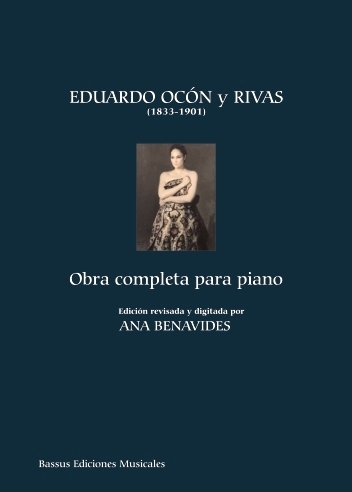 She received a Piano Performing Diploma from the Royal College of Music of London and a degree in Spanish Philology from the University of Málaga. She has also received a doctorate in Humanities from the University of Carlos III (Madrid), with the Premio Extraordinario de Doctorado. Ana Benavides is currently a scholar-in-residence at the University of California, Riverside for the 2014-2015 academic year. 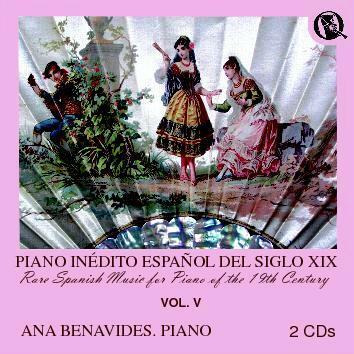 Ana Benavides has performed recitals throughout Europe, Australia, and North and South America and is also a regular visitor to international festivals as both a soloist and chamber musician. 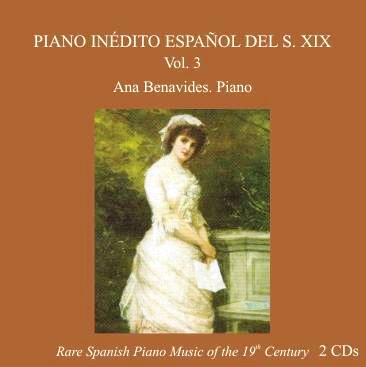 She also maintains an active interest in the Spanish piano repertoire of the 19th century and is often invited to give lectures, courses, and concerts on this topic at leading music schools and festivals, including: the Juilliard School of Music, University of Texas, University of Southern California Thornton School of Music, Lancaster International Piano Festival, University of Melbourne, and University of Adelaide, among others. 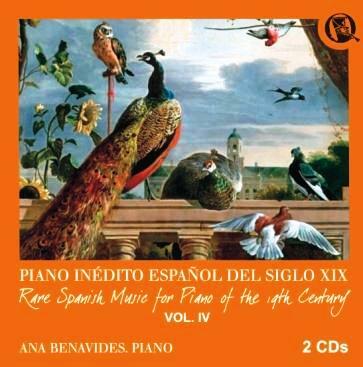 In addition to solo recitals, Ana Benavides performs extensively in a duo with clarinetist Pedro Rubio and also in a classical quintet, Músicos del ayre, playing pianoforte. 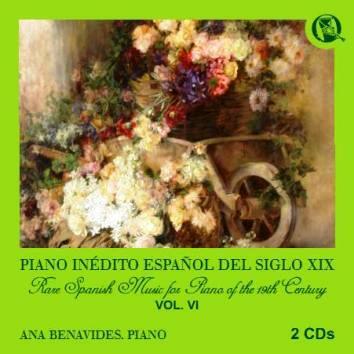 Ana Benavides served also as the curator for the exposition The Piano in Spain, which was organized by the Joaquín Turina Professional Conservatory of Music in Madrid. 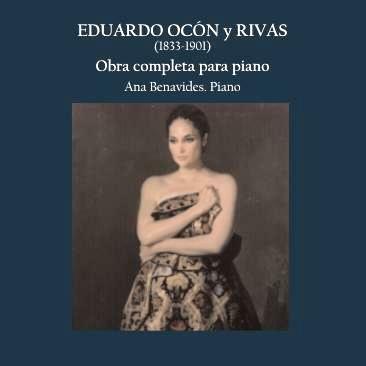 Her numerous national and international awards include: Concurso Nacional Marisa Montiel (Linares, 1983), Vienna International Music Competition (Viena, 1995), Concours International de Piano Lucien Wurmser (Paris, 1996), Concours International d’Interpretation Pierre Lantier (Paris, 1996). 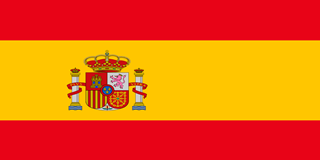 Spanish music awards include: “Luis Colemán” (1988), “Andrés Segovia” (1989), “Rosa López Comunión” (1990) and “Premio a la mejor edición de música clásica” (Academia de la Música & SGAE, 2008). 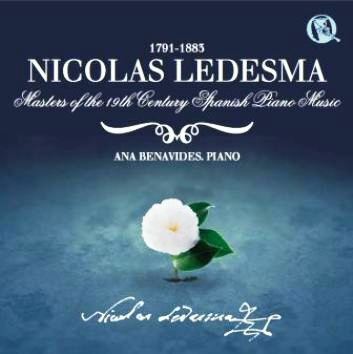 The main objective of this book is to establish a unifying link between the 18th century and the great nationalists, with an overview of subjects such as the first Spanish piano makers, musical spaces, maestros and predecessors, musical press, etc. 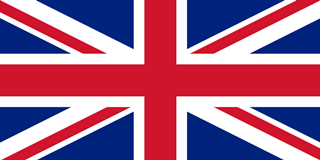 Most of the material included has been published for the very first time. 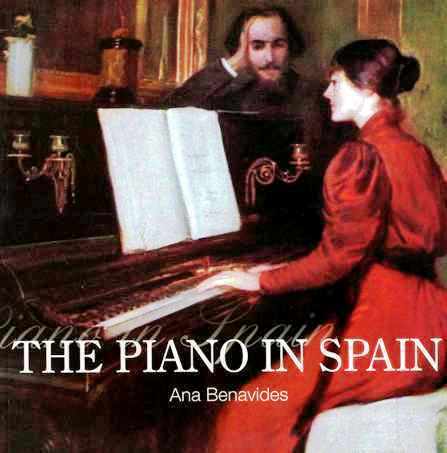 This book is an essential tool for understanding the piano in Spain. 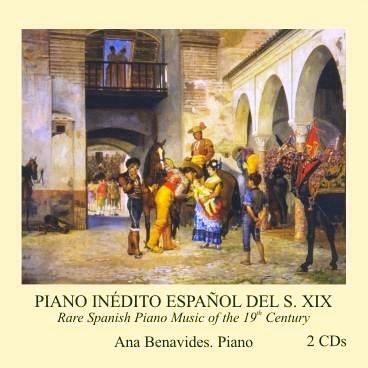 A new release about the piano in Spain with 147 pages and more than 200 full color images. 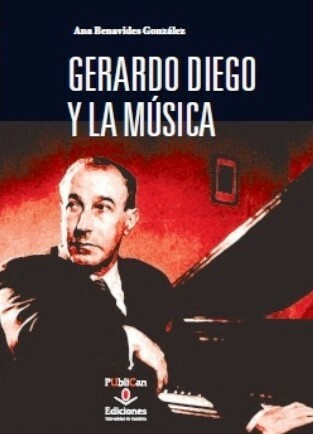 Gerardo Diego, major figure of Spanish poetry of the twentieth century was influenced in his poetry for many extra-literary matters, but the music is the one that appears in his writings. 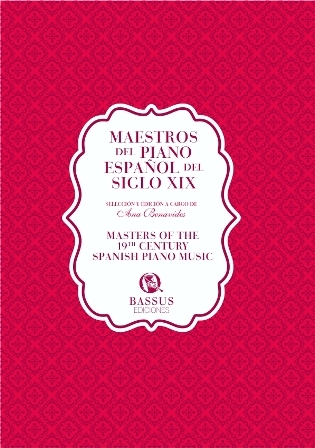 Active character in the musical life of Madrid, was one of the pioneers in Spain in playing the complete piano by Manuel de Falla, premiering some of his works and in collaboration with Joaquín Rodrigo and Federico Sopena wrote Diez años de música en España . 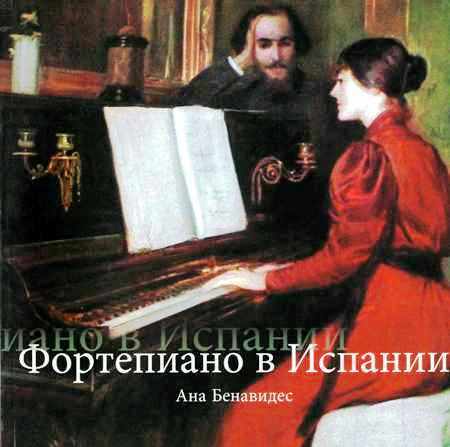 Friend of the most important musicians of the time, was inspiring and the recipient of many musical works. From his role as a musician was involved in radio and television, and as music critic and columnist his collaborations are around the 900 in El Imparcial, La Libertad, La Tarde, Noticiero Universal, El Escorial, Y, Proel, ABC , etc. 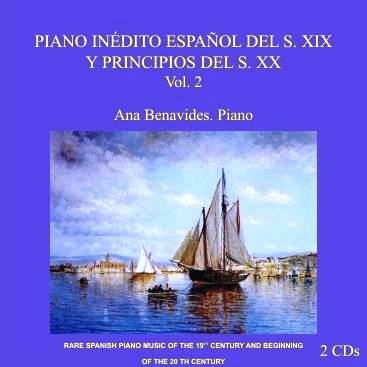 Published by: Universidad de Cantabria. Ledesma, Santesteban, Gorriti, A. Brull, Chueca, Bretón, Echevarría, Vidiella, Vallejos, Capllonch, Furundarena, Mariani y Larregla. Libretto: José Luis García del Busto. Saco del Valle, Máximo López, J. Mª Guervós, Adalid, Miró, Cebreros, Rodríguez de Ledesma, Mariani, Costa y Nogueras, Usandizaga, Olmeda y Vallejos. Mariani, Costa y Nogueras, Santesteban, Usandizaga, Arriaga, de la Riva, Massot, Aceves, Capllonc, Brull, de la Cruz y Larregla. Zurrón, de la Riva, Ledesma, Capllonc, Usandizaga, del Villar, Ocón, Costa y Nogueras, Malats, Nicolau, M. Rücker, Pedrell, Imbert y Larrega. Inzenga, Zabalza, Pedrell, Mariani, Compta, Quesada, Pujol, Ocón, Power, Tragó, S. Allú, Guervós, Nicolau y Adalid. M. Rücker, Ocón, Mendizábal, Adalid, Guelbenzu, Zurrón, M.Imbert, Zabalza, Larrega, Usandizaga, Pedrell, Tintorer, Ledesma, Malats, Masarnau, P. Albéniz y S. Allú. 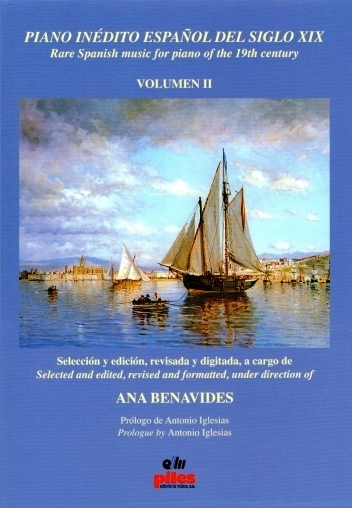 Rapsodia Andaluza - Recuerdos de Andalucía - Estudio Capricho - Reinfahrt - Gran vals brillante - Meditación - En la playa - Amor inmortal. Ledesma, Adalid, Santesteban, A. Brull, Chueca, Costa y Nogueras, Vidiella, Mariani, Saco del Valle, Zurrón, Malats y Usandizaga. Quesada, Ocón, Compta, Pujol, Zabalza, Pedrell, Martínez Imbert, Power, Tragó, Nicolau, Martínez Rücker, Mariani, Larrega, M. Guervós, Zurrón, Malats y Usandizaga. 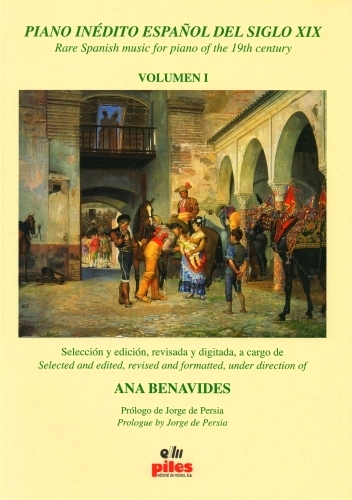 Published by: PILES EDITORIAL DE MÚSICA, S.A.
Ledesma, P. Albéniz, Masarnau, Tintorer, Mendizábal, Guelbenzu, Sánchez Allú, Adalid e Inzenga.